Tanzania holds incredible natural and tribal history and makes an excellent place to visit. From waterfalls to beaches, safaris to mountains and ancient history to modern colonies, Tanzania has something to offer for all travellers. But with all of these options to choose from where are the best places to visit? 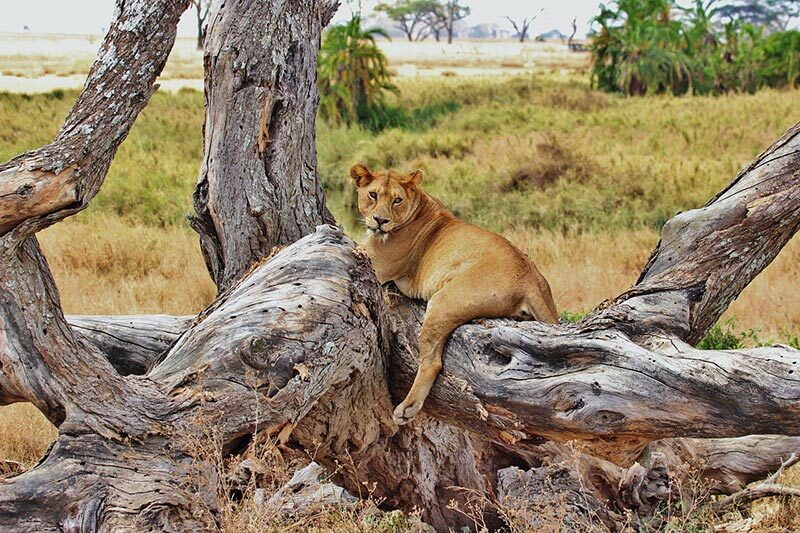 Here you’ll find 9 incredible destinations to visit in Tanzania, including tips on what to see and do. Serengeti is one of the best places for a safari in Tanzania and possibly the world. Here you’ll have the opportunity to see many of the world’s incredible species in their natural habitat, including the ‘big five’: lions, rhino’s, elephant, leopard and buffalo. A nature lovers dream, the Serengeti will prove to be the best place to photograph animals whilst on safari. Whether you are watching an elephant herd on patrol or a lion going in for the kill, the plains of the Serengeti will never cease to amaze. Arusha is a bustling town, where many tourists start and end their safaris. It’s a lot more well-developed than most Tanzanian towns, and Arusha is an easy place to stay and relax around your tour. As well as this the airport provides transportation options to other parts of the country. Bus services also run frequently in and out of the town. This safari option is unique and romantic and would be perfect for couples. The accommodation here ranges from luxurious hotels to romantic tents and lodgings inside the park. Within the park are elephants, giraffes, hyenas and much more. The animals can roam freely around your tents while you sleep, but don’t worry the Maasai always guard these tented villages. As a bonus you are often treated to hot showers. Set in a 12-mile-wide crater of a long-ago extinct volcano, the lush greenery of this environment is inhabited by a vast range of animals. 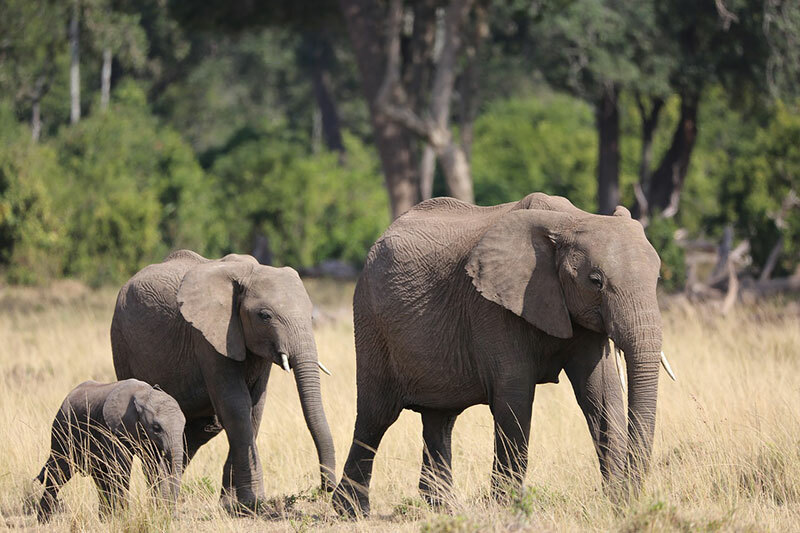 A day in the Crater will offer the best opportunity to see elephants dominating the landscape, lions prowling, giraffes eating a meal from tall trees and much more. After the Serengeti, this is one of the best places to go on a safari in Tanzania. 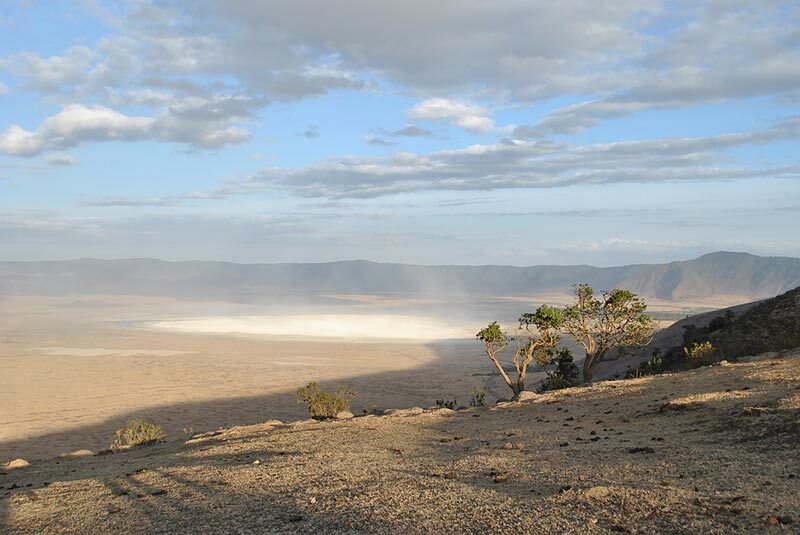 The Olduvai Gorge is a short journey from the Ngorongoro crater and easy to tag onto a day trip. The first known traces of mankind are seen here with footprints made thousands of years ago by a mother and child. These are the oldest dated traces of the human race. A local museum will tell you of their story. Mount Kilimanjaro is the best hiking destination in Tanzania. Here adventurous travellers will have the chance to reach the peak of this incredible mountain! There are 6 routes to the top: all with differing lengths of trekking and difficulties. The most well-known and attempted route being the coca-cola trail, which is scattered with shops and coca-cola sales points along the way. 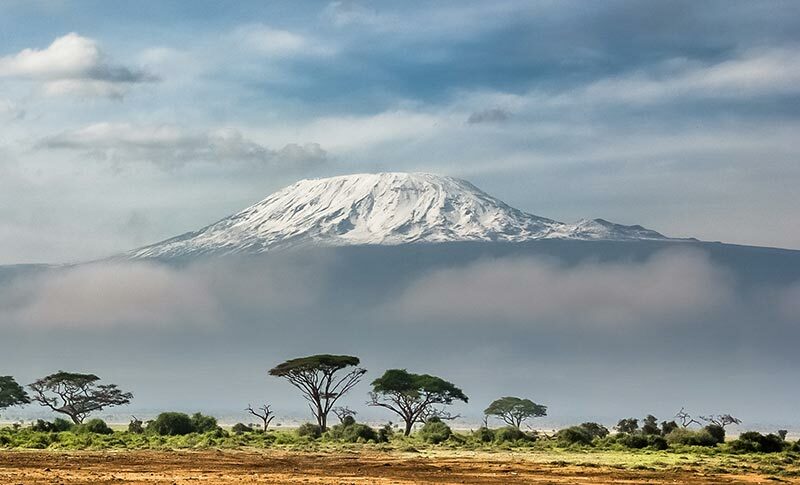 Many people have climbed Mount Kilimanjaro and it is not too technical. However, if you suffer from altitude sickness this tends to be the main reason people have failed their attempts. Otherwise, it is known to be a relatively easy mountain to climb. Just take it slow and steady allowing your body to get used to the high altitude. Zanzibar is located about 40 kilometres east of the mainland, and can easily be reached by boat or plane. It has many sights worth seeing and is the best place for sun seekers in Tanzania. The island has great weather in different spots all year round but check africanmeccasafaris.com for further details on when’s the best time to visit. 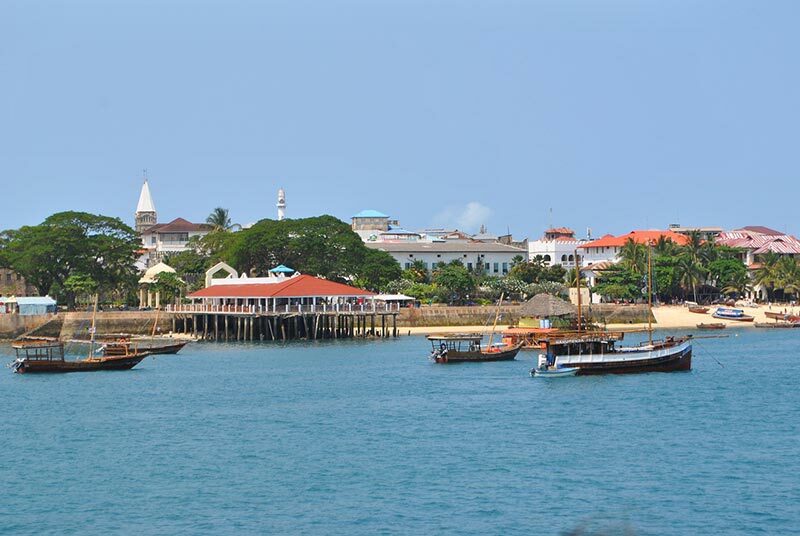 The Stone Town is one of the most interesting historical places to visit in Tanzania and was the main port for colonists. 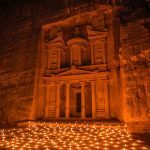 Here you’ll enjoy exceptional architecture and be able to learn the history while you are there. The port town was once a hub for the slave trade and many of the port’s buildings have museums and historical sights to visit. You’ll find many of the best historical sights situated in Zanzibar and it is worth spending a day to absorb it all. The local life in the Stone Town is fascinating. Stay in a hotel amidst the winding back alleys allowing you to immerse yourself in the local culture. The markets provide a great opportunity to buy gifts and food, and you’ll also find many shops and restaurants catering to tourists. Whilst walking through the alleyways of the Stone Town, keep an eye out for video-game huts. Here the locals sit and play games that have long been forgotten in other parts of the world. The Stone Town will also be the main entry point for many tourists visiting Zanzibar. Transport routes link well to most places on the island. However, if you are stuck then a taxi fare is usually reasonable and sometimes the only option to get to remote places on the island. 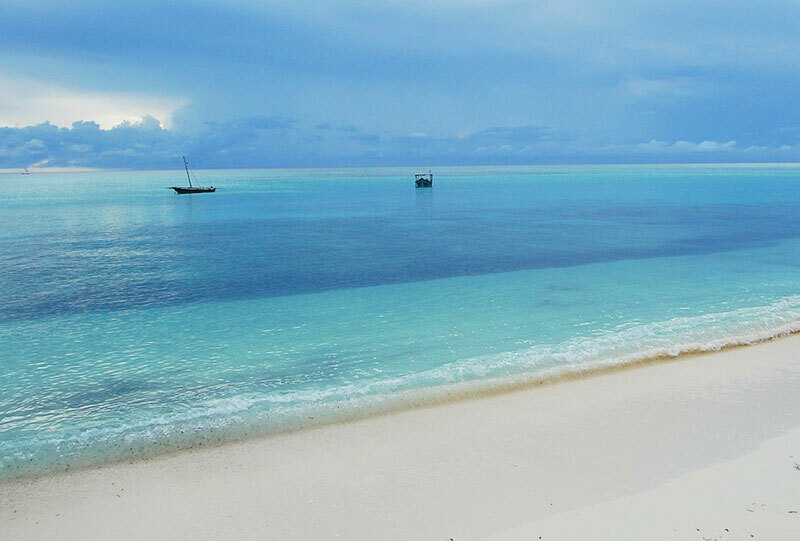 This town near the southern tip of Zanzibar is a peaceful beach resort and great for a relaxing break. The main attraction here is the dolphins that are residents not far from the coast. You can easily see them by going on a tour, and as well as the dolphins, Kizimkazi offers tourists the chance to enjoy the beach and sun. All the delights a few weeks in Tanzania can provide a traveller are beyond that of many other countries. The best places to visit in Tanzania are incredible and will offer unique experiences no matter where else you’ve been and what else you have seen. 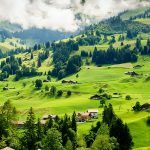 Hey Buddy!, I found this information for you: "9 Incredible Places to Visit in Tanzania". Here is the website link: https://www.travelanddestinations.com/incredible-places-to-visit-in-tanzania/. Thank you.